Brand: Maserati Ghibli, Maserati Grancabrio, Maserati Graturismo. Brand:Mercedes E Class, Mercedes Convertible, 4x4, Mercedes Viano. Brand: Ferrari California, 458 Spider, 458 Italia, Speciale. Brand:Porsche Cayenne, Porsche Panamera, Porsche 911. Brand: Range Rover Sport, Range Rover Evoque, Range Rover Vogue. Cars available to rent: luxury cars, sports cars, exotic car, convertible car, 7 seats cars, SUVs and luxury cars. Are you looking for a car rental agency with delivery and collection at Milan Malpensa? Karisma Luxury Rentalis the right partner to find the car of your dreams. Most valuable car fleet, full-featured to emphasize the luxury and prestige reserved only for the 5 stars clients. The international airport of Milan Malpensa is one of the major arrival points for those who wants to visit Italy and Europe. 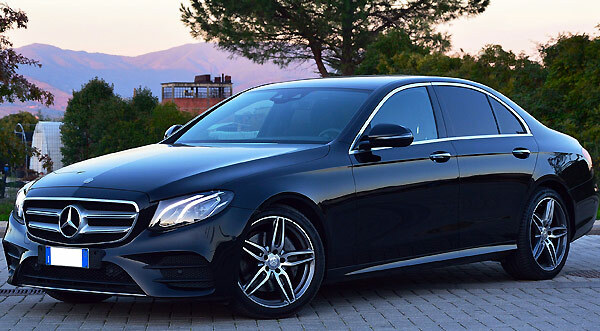 Karisma Luxury Rentalis specialized in the rental of luxury cars, sports cars, convertible cars, exotic car, suv, 7 seats cars and one way car rental from the airport of Milan Malpensa. The Milan airport is less than 50 minut es from the center of city. A strategic location for those wanting to get to Northern Europe and the most beautiful places in Italy. Karisma Luxury Rentalprovides each customer with a personal assistant, who will follow all the paperwork prior to your arrival and will be a reference point during the whole rental period. Effective help available 24 hours on 24. The assistant will wait for you directly to the output of the gate at the airport and deliver the car in less than 5 minutes from your arrival. No files, no waiting. A signature will be enough and you will be on board of the car of your dreams. (All the paperwork will be done in the days before at your arrival). It's possible to rent the car for 2 days, for the weekend, for a week or a month. The available cars are Mercedes, Porsche, Maserati, Bmw, Audi, Ferrari, Lamborghini. Spacious, comfortable and finished with care. Sculpted lines with a sporty character, recognizable even at a distance. On board you will immediately understand that you are aboard of a luxurious car and safety. Endless accessories in the instrument panel to ensure maximum comfort during the driving.